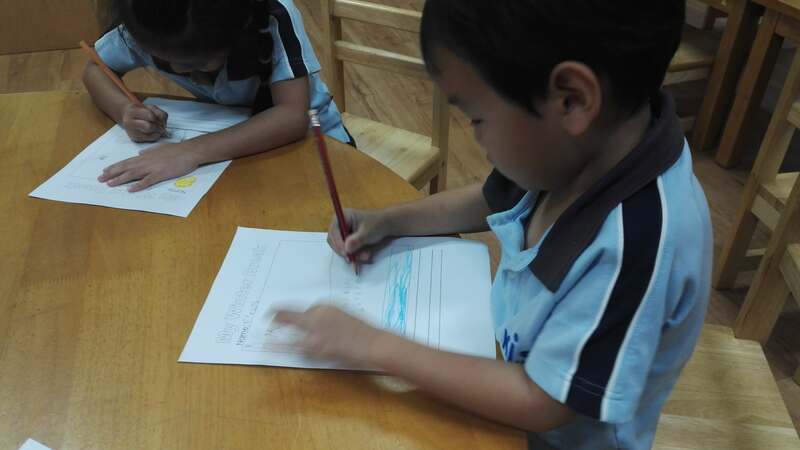 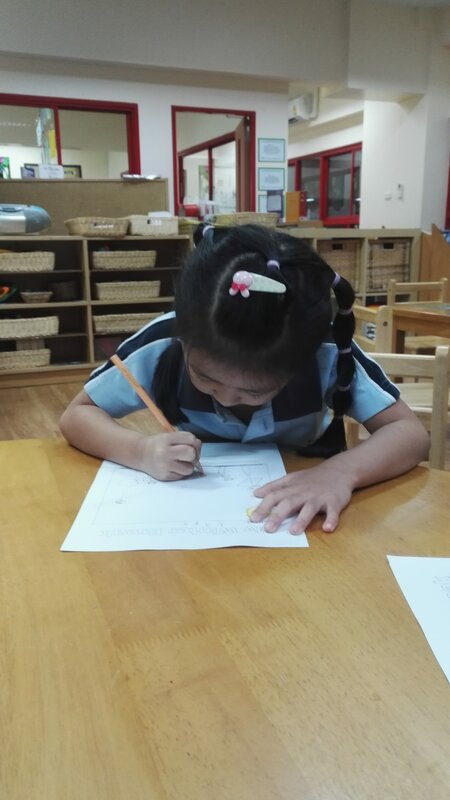 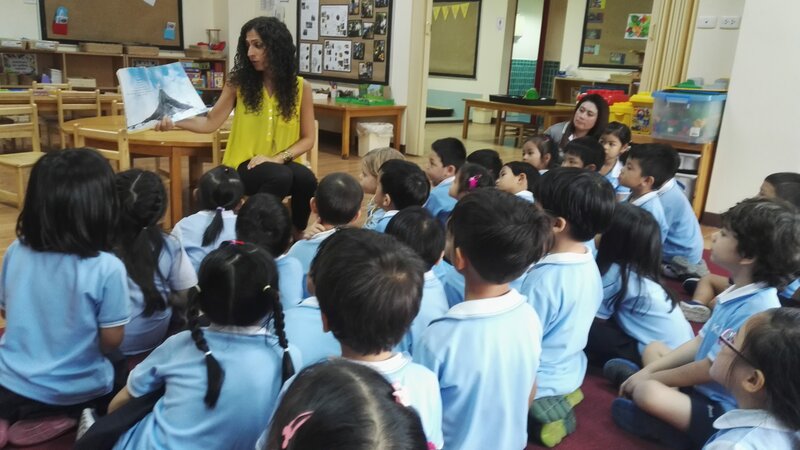 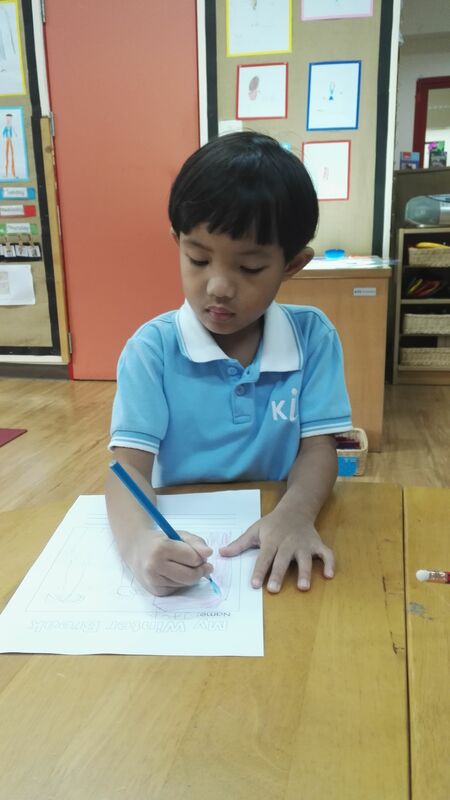 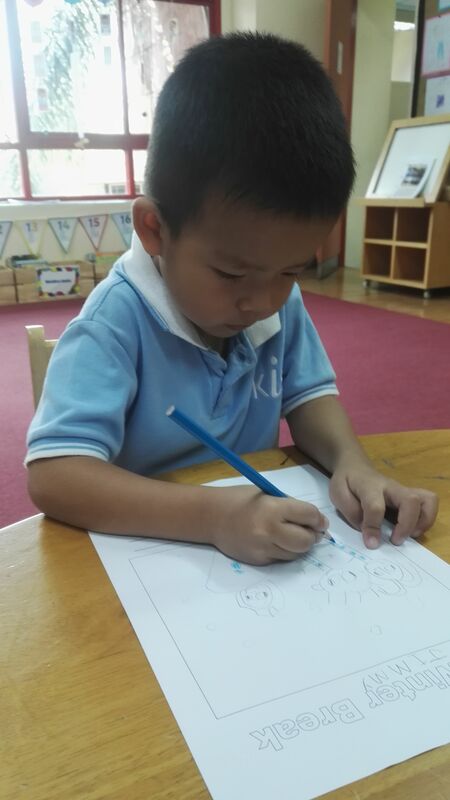 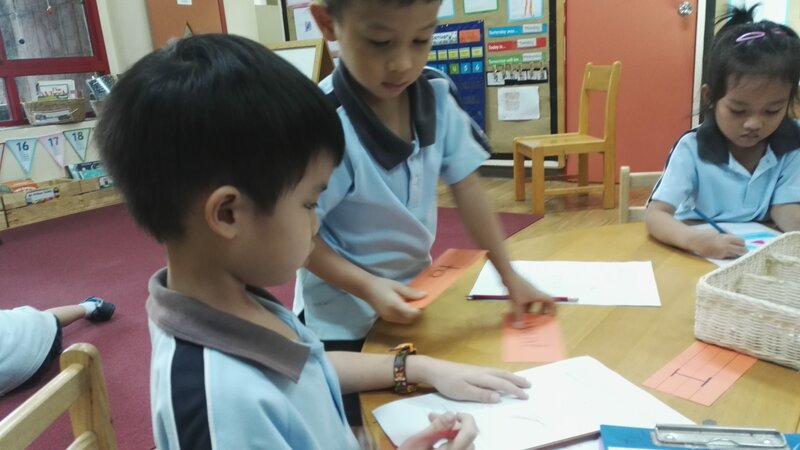 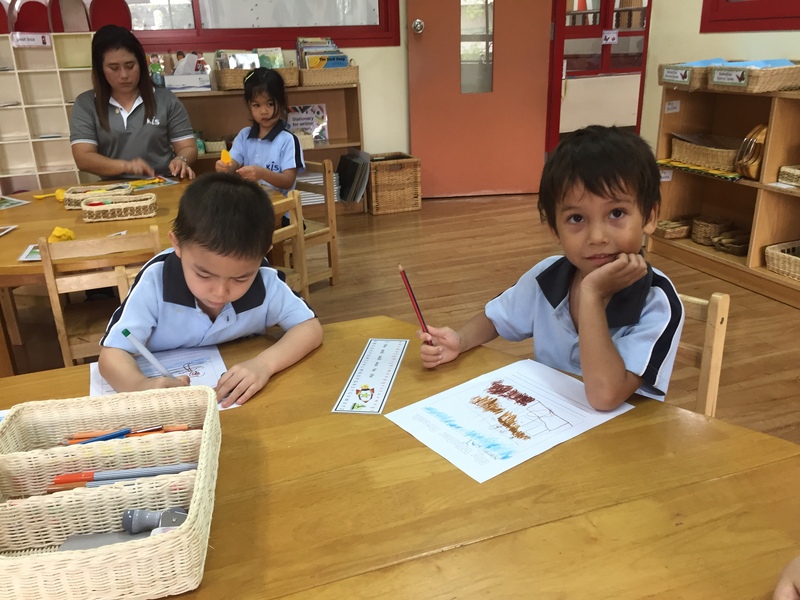 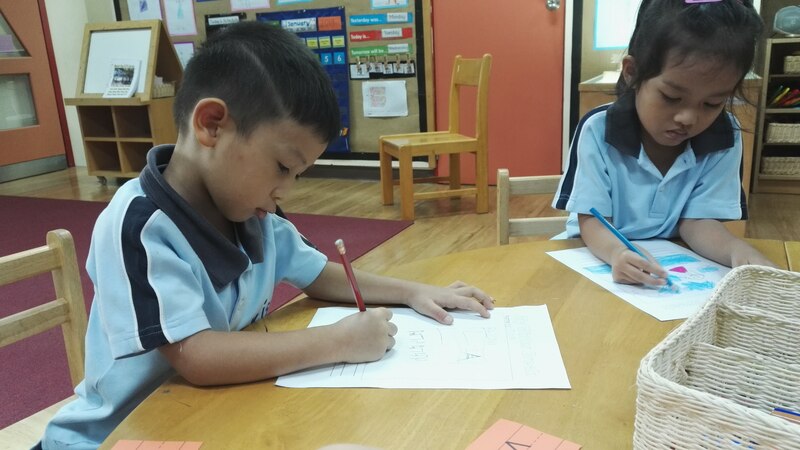 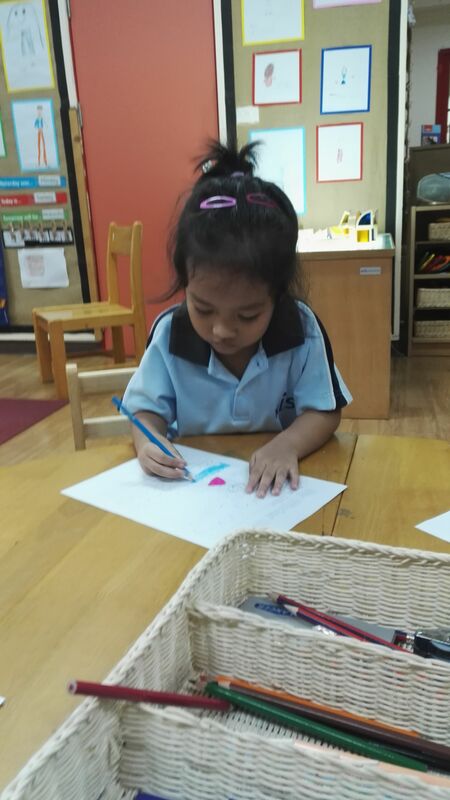 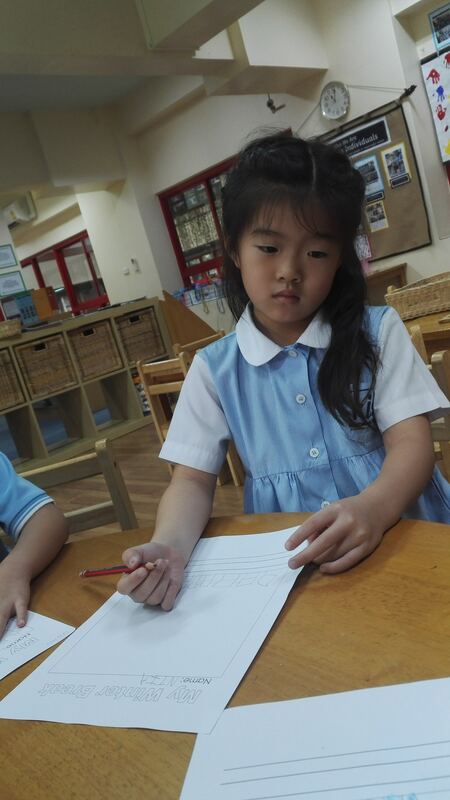 Last week, the children told their holiday stories with drawings and writing. 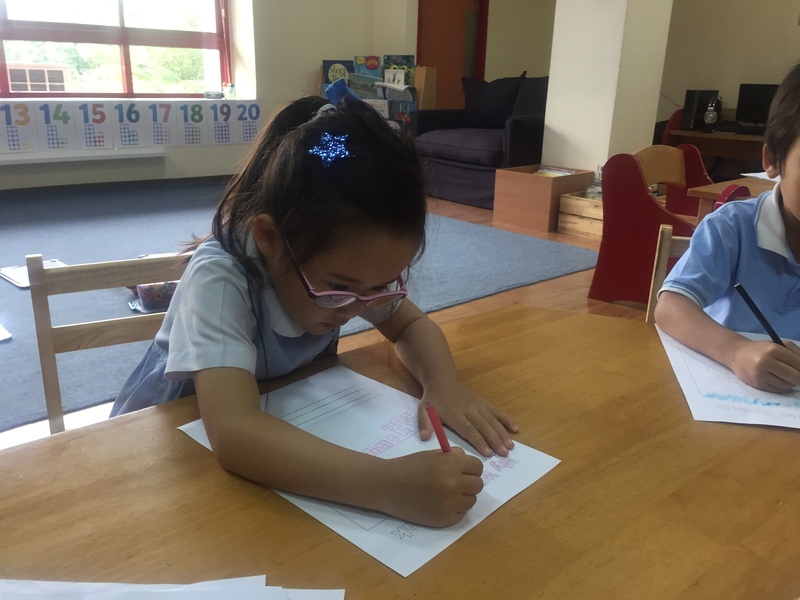 We were very pleased to see how much everyone’s communication skills have grown since we completed a similar activity following the October break. 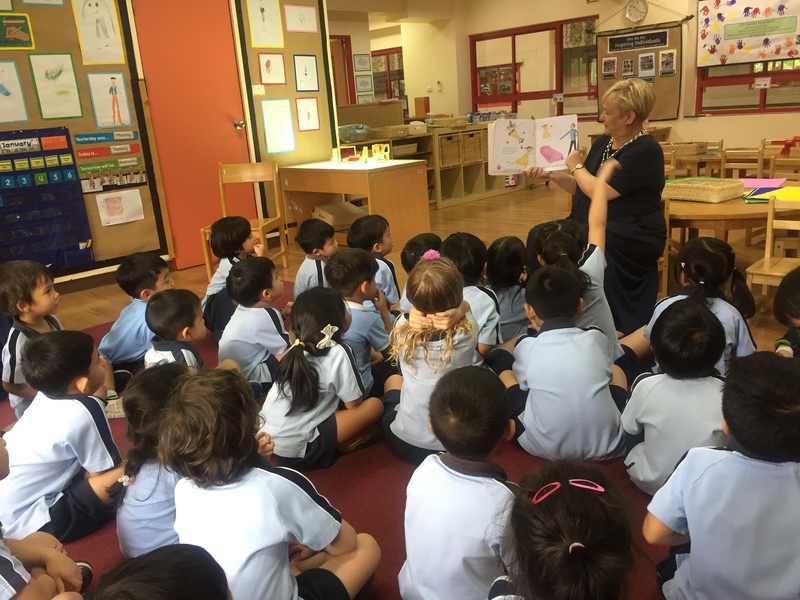 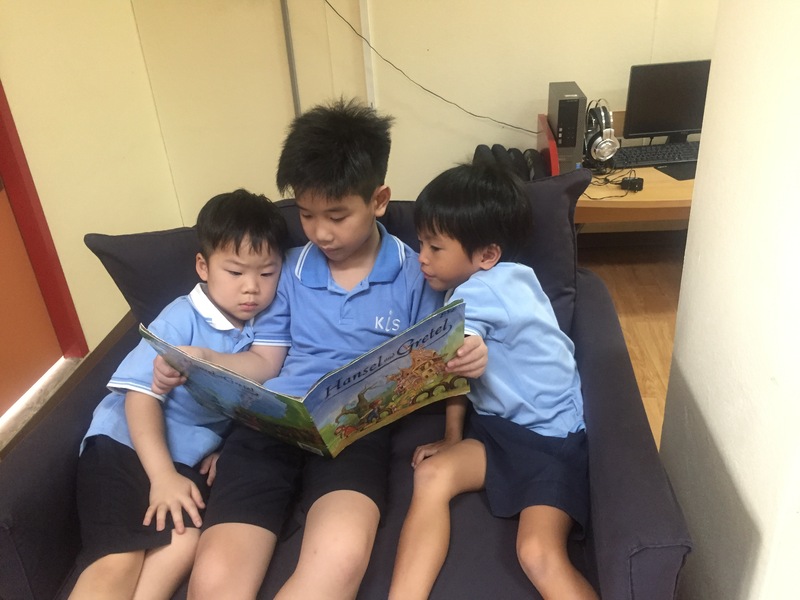 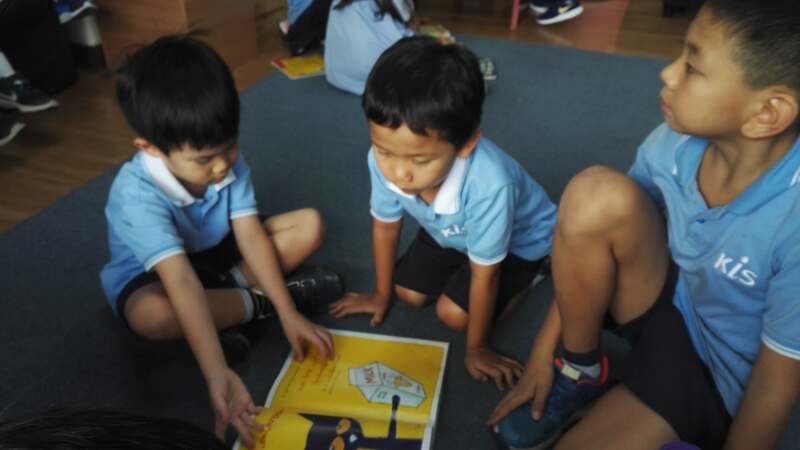 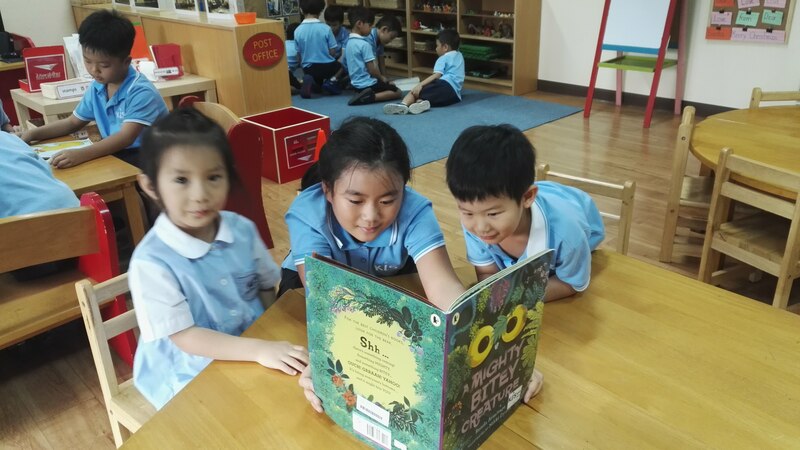 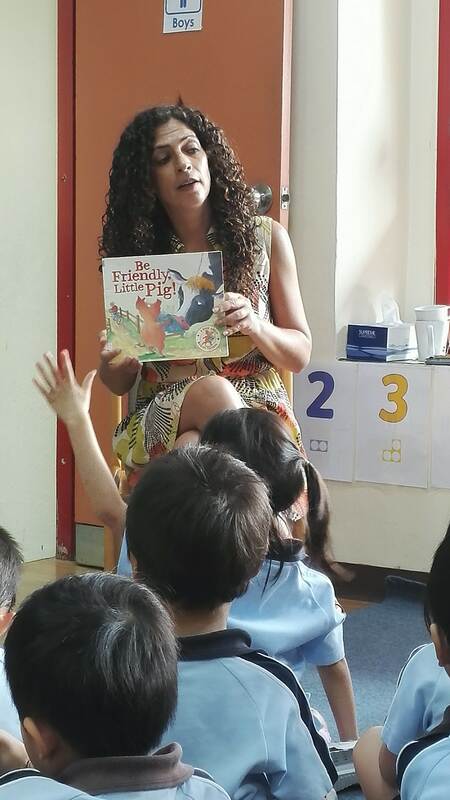 The children also engaged with our year-long unit of inquiry, listening to stories about friendship and discussing how they could be good friends too. 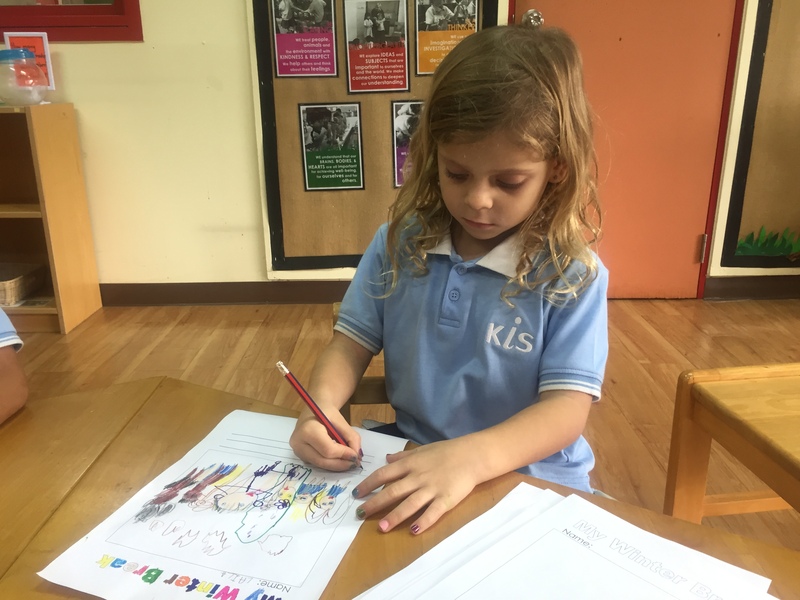 So many were ready to put these ideas into action by helping our new students to settle in, by solving problems positively on the playground, and by sharing kindly throughout the day. 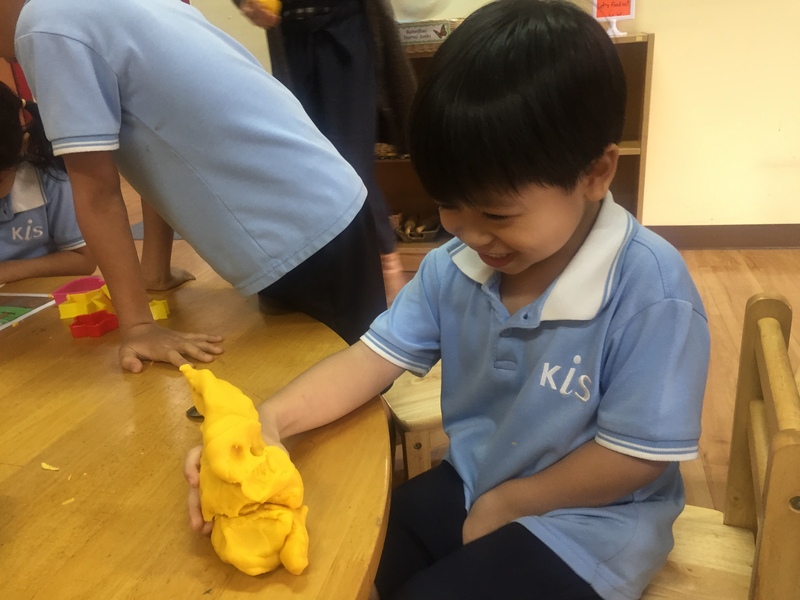 This week, we will begin to look at our next Unit of Inquiry, “Materials.” We will be setting up a large area in the classroom for creative constructions and imaginative role-play using one type of material at a time, and would like your support in getting this going. 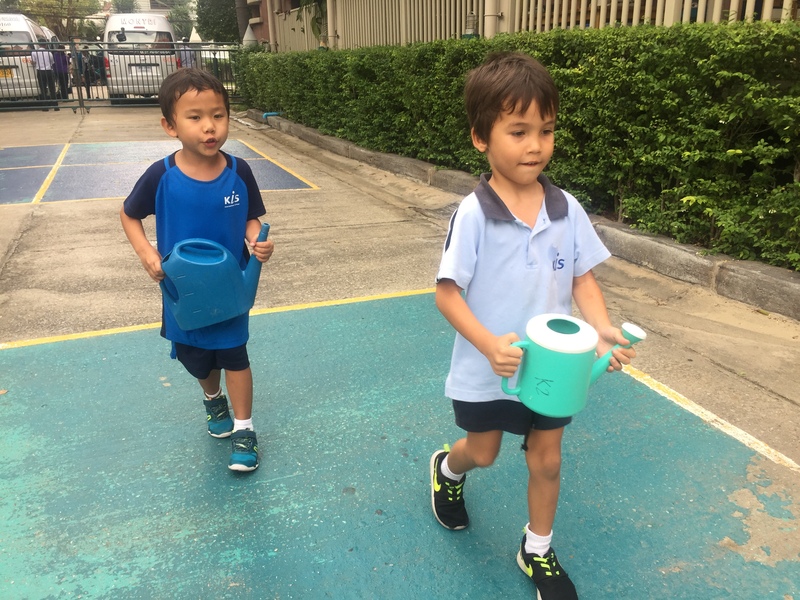 As we will begin with cardboard, we are requesting that each child bring at least one cardboard artifact to school this week. 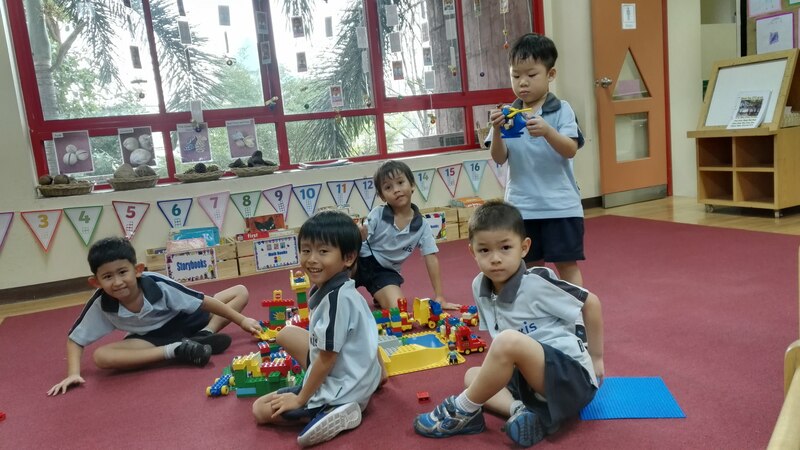 It would be great to have a variety of shapes and sizes! 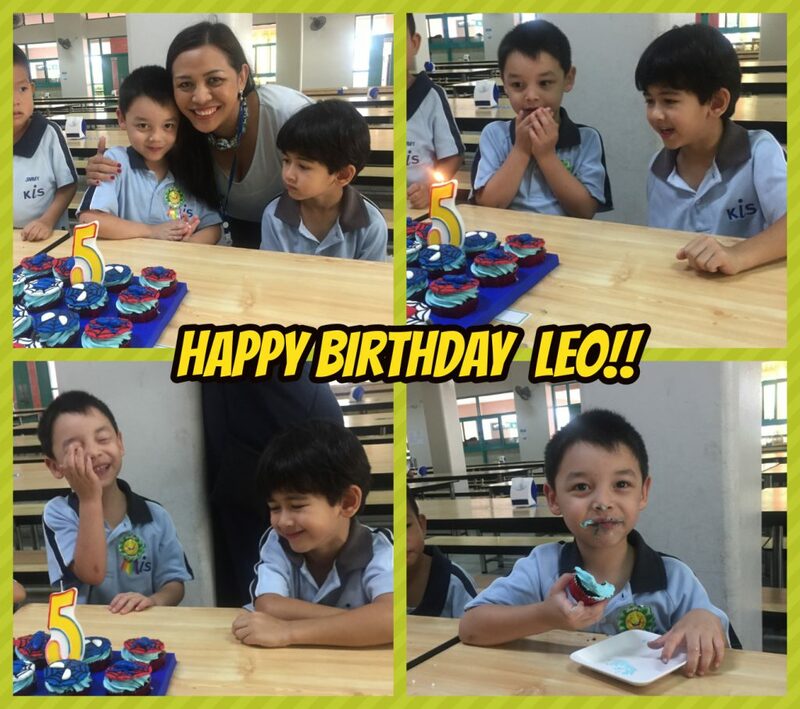 Last week, we celebrated two birthdays in EY2, as Aroon and Leo both turned 5. 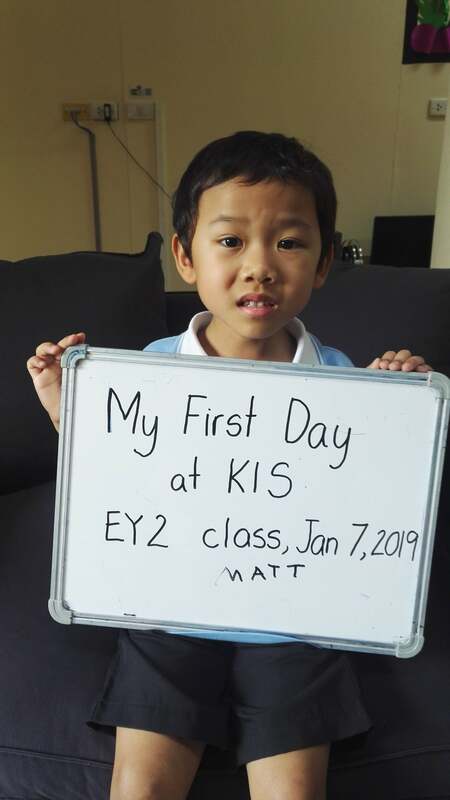 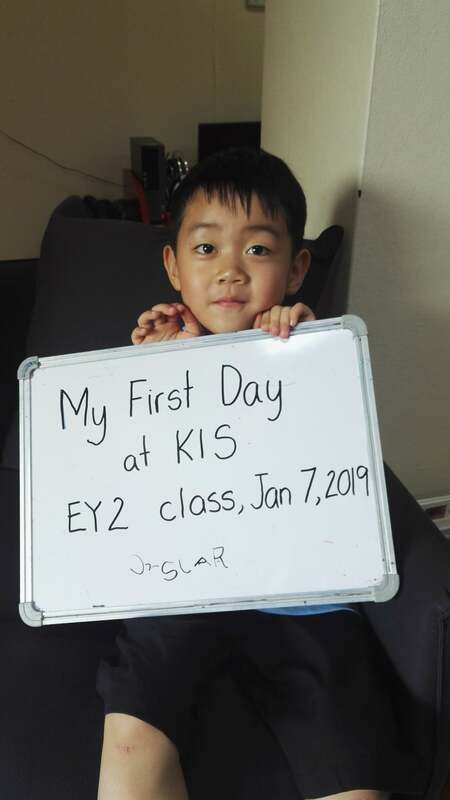 They sure are blossoming in to special little people, ready to take on new challenges! 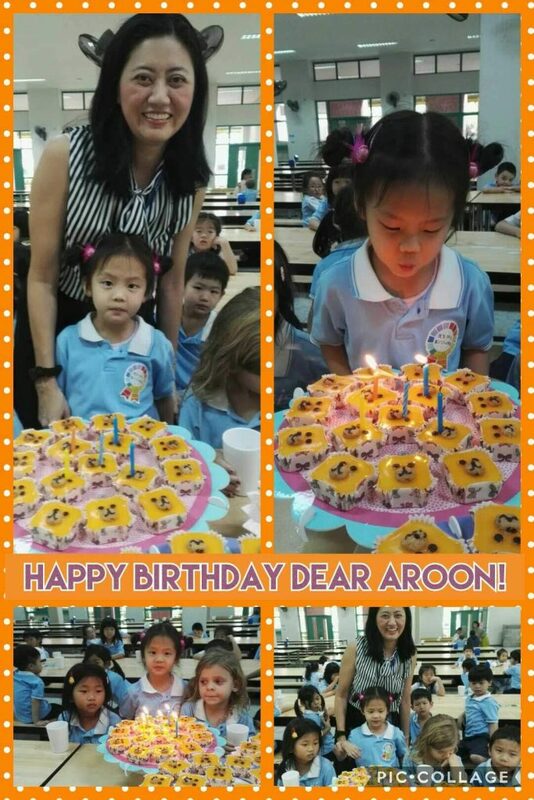 A big thanks to Leo’s and Aroon’s families for joining our celebration at school and sharing some yummy treats!